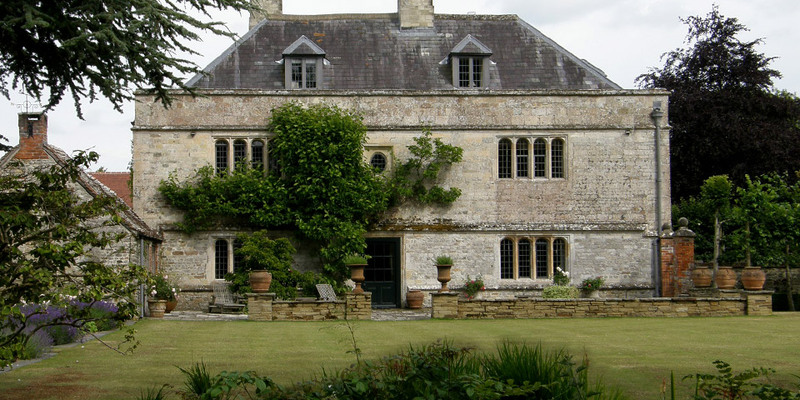 Work on listed buildings demands special care and consideration of the planning constraints. 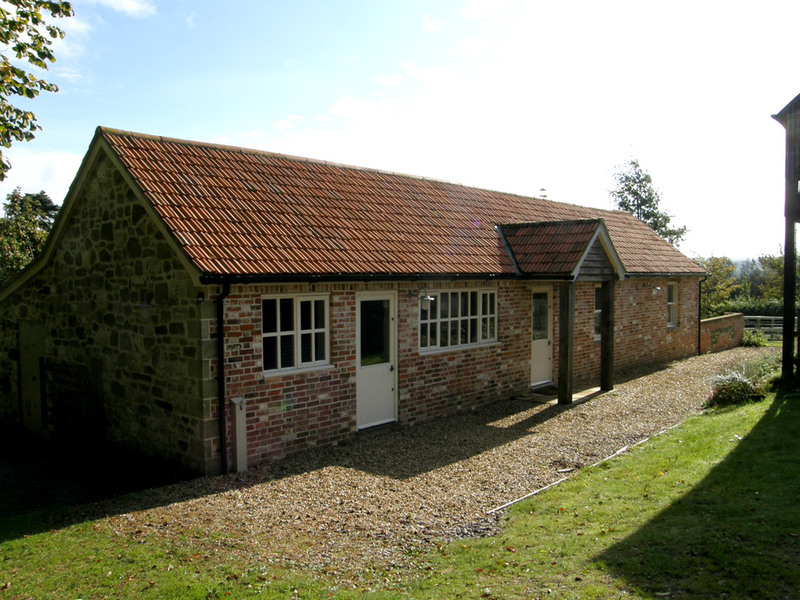 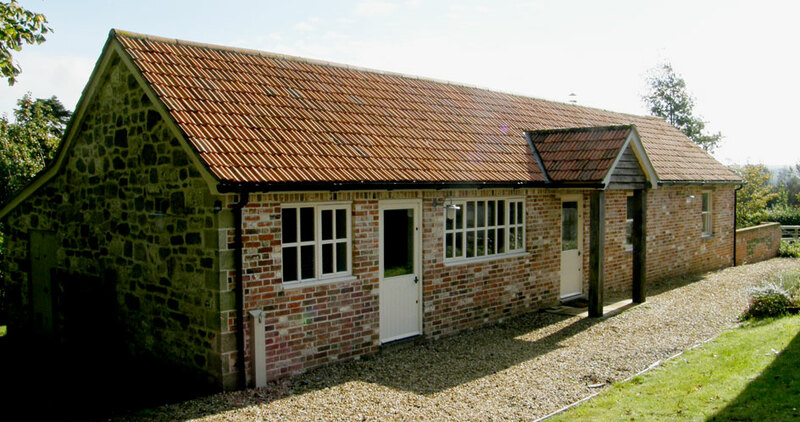 Bluefish have a wealth of experience working with historic buildings and are able to take on long term and short term projects renovating maintaining and extending old buildings. Bluefish has a team of trusted contractors and craftsmen with the skills and finesse to complete your project to the high standards necessary for listed buildings. 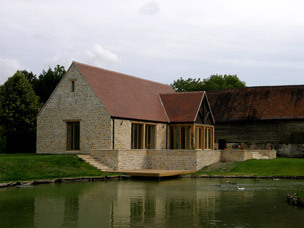 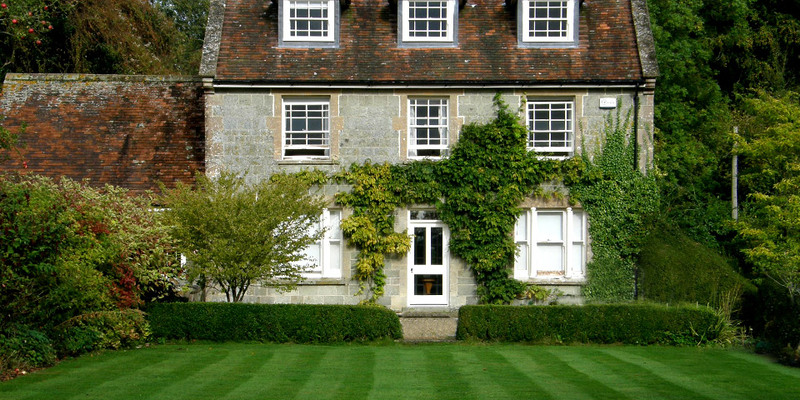 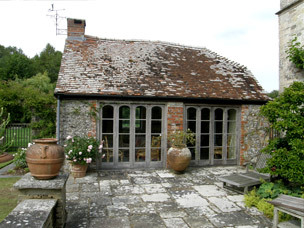 We have long term relationships with many of our listed building owners in the South and London. 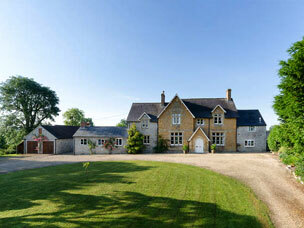 We provide them with timely and professional work for their very special properties.